Spring is such a great time to go Italy and Reynolds Travel is proud to introduce a great tour package that includes Rome, Florence and Venice in a great 10 day tour. We have group space on United Airlines flying from Columbus, Ohio into Rome and departing from Venice, Italy. 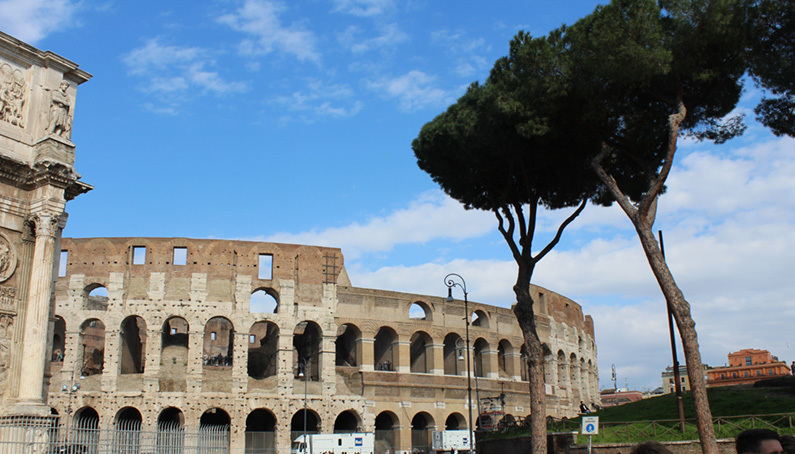 All accommodations are included along with Entrance Fees to the Vatican, Colosseum in Rome, Accademia in Florence and Doge`s Palace and St Marks Square in Venice. We will also have local guides in each city to help you plan out your free time. With all accommodations, breakfast will be included and we will also have a welcome and a farewell dinner. Along the way to Florence from Rome, we will stop in the wonderful city of Assisi and enjoy some free time to take it all in. Italy is such a beautiful destination and we certainly hope you can join us on what should be an experience of a lifetime. © 2010-2011 Corcent. All rights reserved.